New Student Orientation is designed to help you and your parents make a smooth transition into college life at the UofM Lambuth Campus. Your orientation program will include informative presentations from administrators and faculty members, small group discussions, academic advising, and course registration. 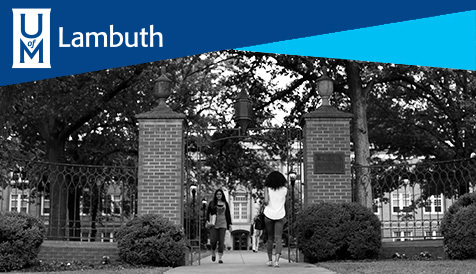 Orientation will afford you many opportunities to meet other new students as well as interact with current students who can give you first-hand information about the UofM Lambuth Campus based on their experiences. 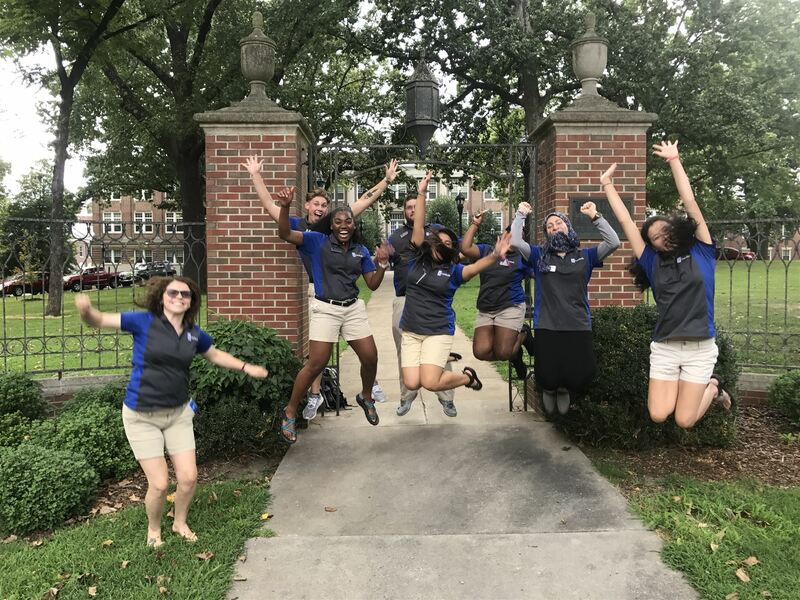 We are excited that you have chosen The University of Memphis Lambuth, and we look forward to meeting you at Orientation! Click here to register!